Celebrate your victories in traditional German fashion with this Das Boot beer glass from Final Touch. Made from blown glass, this boot was designed to resemble a German general's boot. 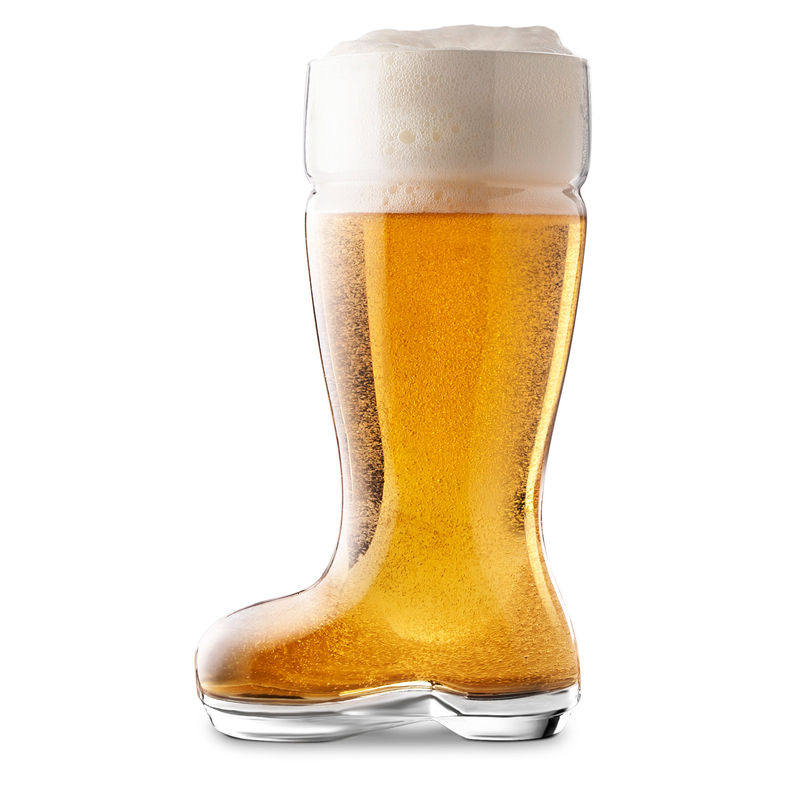 Originally crafted to celebrate a victory in battle, this boot is now commonly known for its tricky drinking technique. With a careful turn of the toe to the left or right while drinking, you can expertly enjoy this full glass of beer and show off with your friends.